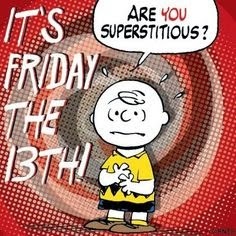 Friday the 13th - Should I be nervous, nope cause I'm not superstitious! So, it's Friday the 13th. I'm not superstitious in anyway, but I know so many people are. Are you? Our Grand Opening Celebration is ending in 2 days! Have you entered the giveaway yet? It's listed just over to the right! How convenient is that?? Want a discount? Use code TWEET20 for 20% off in our store. Where's your store you ask? 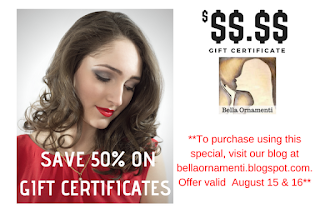 Well, just click THIS LINK and it will bring you there ;) If the link doesn't work, here's the url www.bellaornamenti.com ! Help Our Project Go Viral! If you're on Twitter, please retweet this tweet for us - https://twitter.com/bellaornamenti/status/576261555978952705 If you're not on Twitter then could you share the picture below on Instagram, Pinterest and/or Facebook? 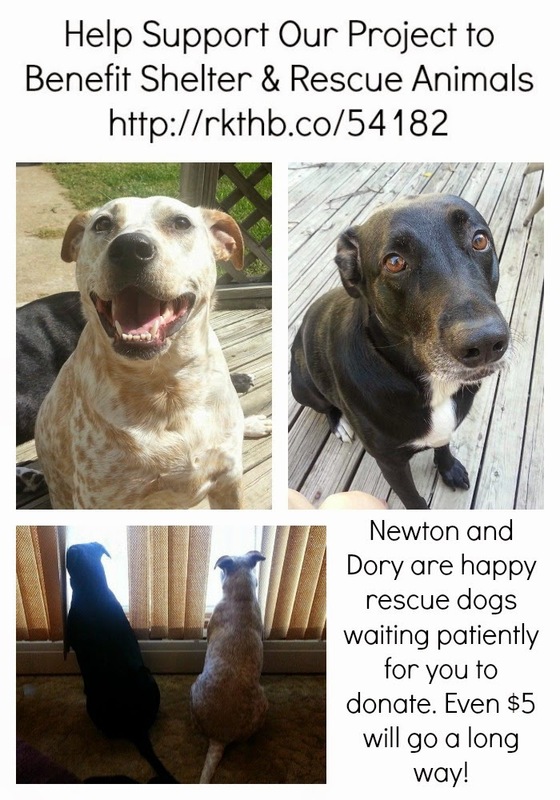 Just be sure to post the link to the project http://rkthb.co/54182 Our project helps support animal shelters and rescues. For more details on our project, just click the link and visit the project!